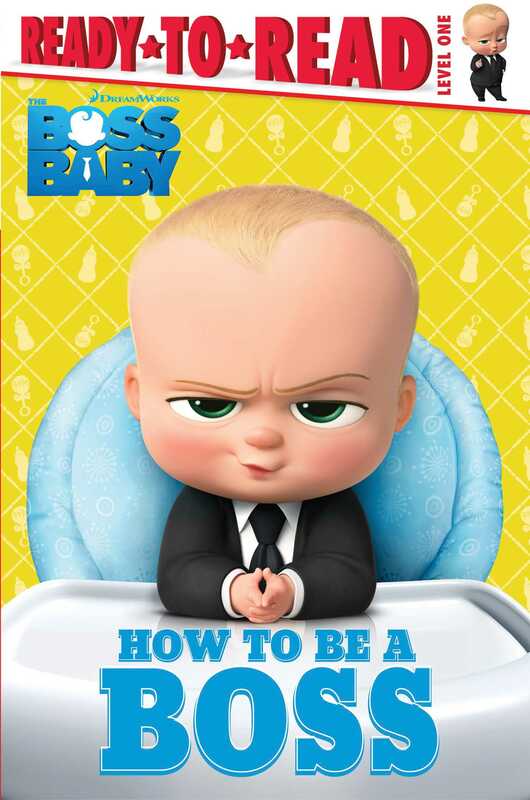 Learn how to be a boss in this Level Ready-to-Read 1 based on The Boss Baby! A humorous “how to” book for wannabe bosses! All the tricks of the trade are here, such as “Demand twenty-four-hour room service,” (with an illustration of mom rushing to baby with a bottle). Fans of the movie will love this funny collection of boss baby rules.